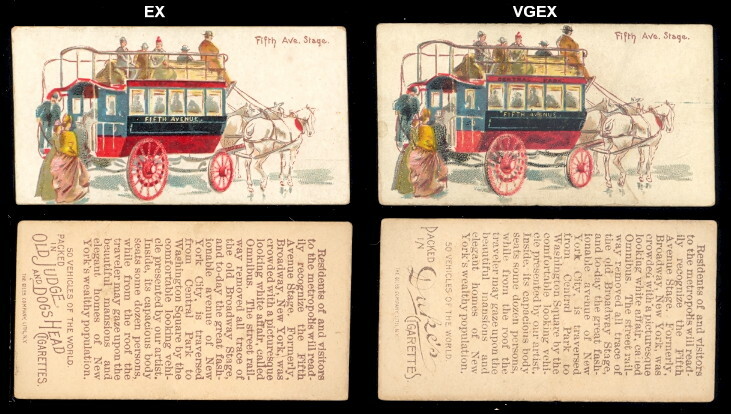 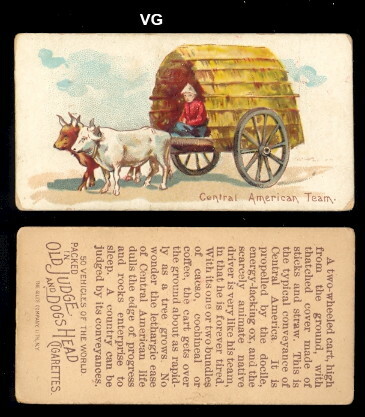 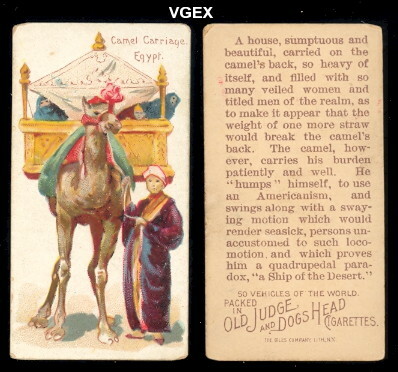 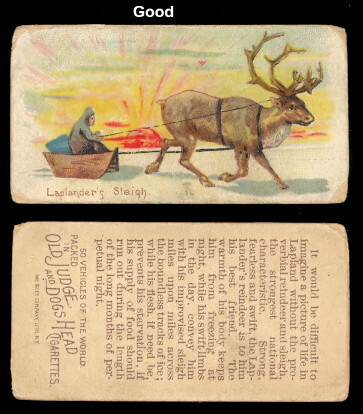 This Duke Series of 50 cards, from 1888, depicts different tyupes of horse-drawn vehicles, there were no cars at the time, from around the world. 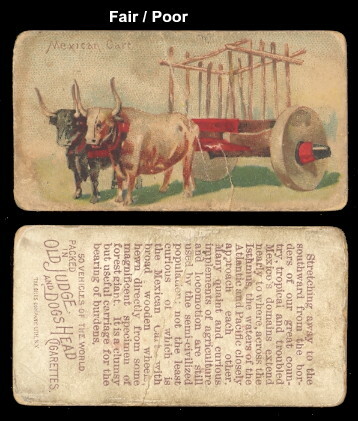 (antelope & oxen are popular as well) It was also put out by the goodwin & Co. Giles Co. did the lithography. 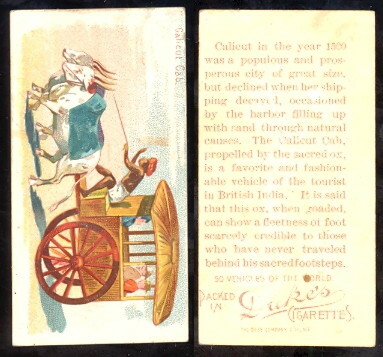 The back describes the vehicle, and advertises Dukes Cigarettes.